Welcome to Chile Investments, specialists in vineyards in Chile, farms in Chile, fruit orchards in Chile, farmland in Chile and real estate in Chile. At the top, right-hand side of the page there are links that will take you to some examples of properties available. 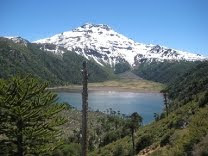 Please note that we do not maintain lists of all the properties for sale in the central region of Chile. We can undertake property scouting services for clients should they be required. If you haven't already, please visit www.chileinvestments.com to learn more about the services we offer and please email mfr@chileinvestments.com for further information. For regular property updates, please enter your email address in the box to the right hand side and you will receive notification when new properties are added to the site. New properties will also appear below this message, but properties by type can be accessed via the links on the right hand side. The Apalta Valley is home to some of Chile's most famous wineries and is known as the ultra-premium wine valley in Chile. Home to wineries such as Lapostolle, Montes, Neyen, Las Ninas and other major names, Apalta produces spectacular wines such as Clos Apalta and Montes Purple Angel. This property of 13 hectares is located towards the end of the valley and includes 5 hectares of Cabernet Sauvignon, with a further 8 hectares that could be planted with vines or other fruit orchard. It is currently used for annual crops. The property would make an excellent location for a home, nestled within the vineyard, where you could create your own high quality wines or simply sell the grapes on the open market. Spectacular working and highly productive farm with extensive water rights. In this area of Colchagua, each litre per second of water is valued at over us$10,000 and the property has twice as many rights than actually required, meaning that a significant proportion of the property value could be recouped by selling the excess rights if so desired. Excellent working and highly productive farm with extensive water rights. In this area of Colchagua, each litre per second of water is valued at over us$10,000 and the property has twice as many rights than actually required, meaning that a significant proportion of the property value could be recouped by selling the excess rights if so desired. Please visit the property database at Chile Investments to view more real estate for sale in Chile. This site is no longer being updated. This stunning fundo has a total of 4212 Hectares (10,100 acres) of native forest, rivers, incredible views and huge potential in a number of different business areas. 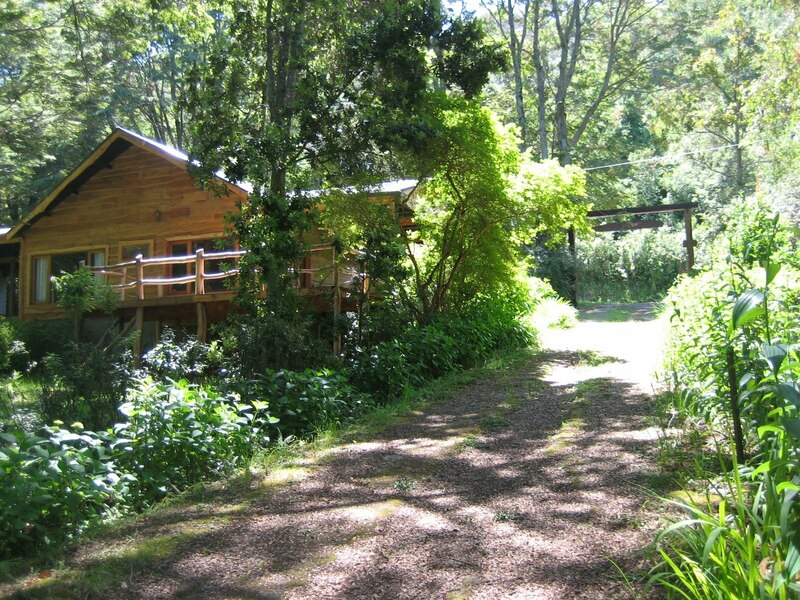 The property has year-round access on paved roads and well-maintained interior dirt roads. 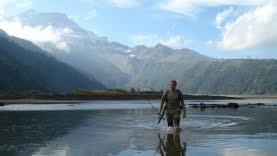 5 km of river, perfect for fly-fishing. Trekking trails that lead to the only pure quartz beach in Chile. Potential for canopy, horse trekking. Sustainable forestry of the native trees. Potential for electrical generation via a wind park or hydro-electric stations in the river that runs through the property. The owner wishes to either sell the entire property or enter into a joint-venture to properly be able to harness the fundo's potential. This apartment building was finished in 2004. Brand new building constructed to blend in with the style of the neighbourhood. 5 apartments of 35m2 each. 1 apartment of 30m2, plus 9m2 open terrace. All apartments have an ocean view. Each apartment has been fitted out to the highest standards, using recycled Oak and Douglas Fir from the original building in the doors, floorboards and kitchens. Strategically located, just a short walk down to shops and supermarkets and on the up and coming Cerro Bellavista. Directly opposite the Fundacion Valparaiso. 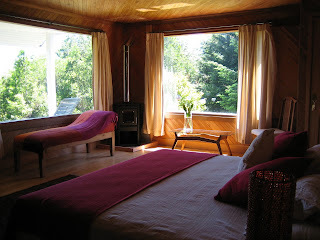 3 minutes walk to to Neruda's house, La Sebastiana. Surrounded by new hostels, hotels, renovated houses and apartments and restaurants. Price: 11,000 UF (+/- $231.000.000 Pesos or us$450,000) *Negotiable*. Please contact mfr@chileinvestments.com for more information. 150m ( 500 ft) of recreational river frontage. Principal residence of 490 m2 (5,300 ft2): six bedrooms, six bathrooms; spacious living room with vaulted ceiling; large dining for 12+; expansive kitchen & service areas; large game room; porches and view deck. Completely renovated (ex-Fishing Lodge) by Chilean Architect of the Year 2006 for one of Chile's best-known businessman, and fully furnished by the current owner. Solid red oak wood frame construction, interiors finished with native hardwoods. 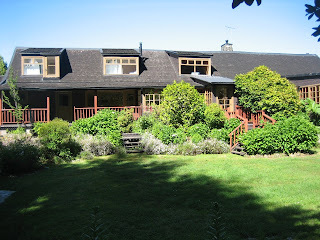 Second residence of 195 m2 (2,000 ft2): four bedrooms, three baths with solid structure (as above). House has been renovated and fully furnished by the current owner. The main and second residences are furnished throughout with stunning, Scandanavian 1950s style furniture. 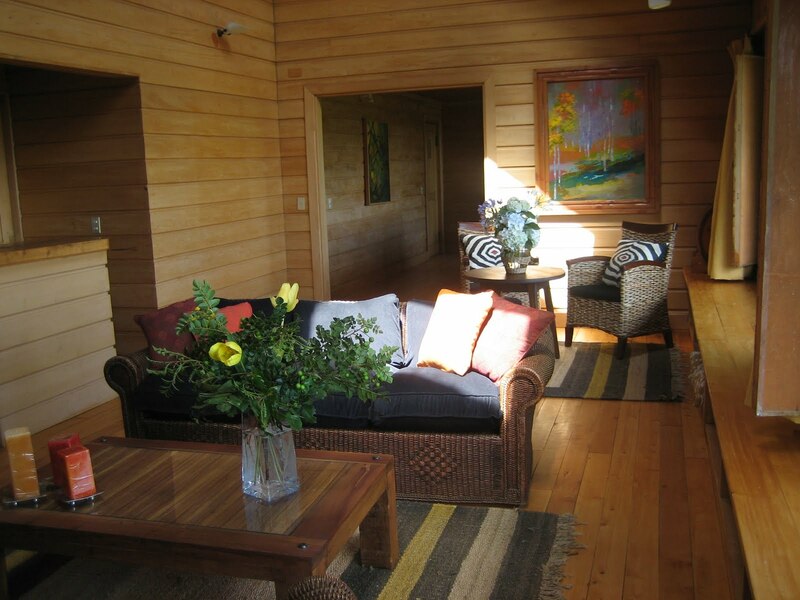 Two cottages of 54m2 each; both recently renovated and one furnished by the current owner. All title documents, permits and taxes are up to-date. Pack your bags- property and residences are in “ready to occupy” condition. Unique estate property of unparalleled beauty, offering stunning views of Lago Ranco, Rio Calcurrupe and picturesque surrounding mountains. Lovely natural setting comprised of pastoral parks, mature landscaped gardens and framed by centennial forest. 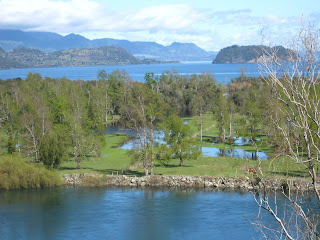 Property is located near the mouth of the Calcurrupe River, Lago Ranco, Region de los Rios. The Rio Calcurrupe offers fine trout and steelhead fly fishing on protected catch & release waters. 100% paved road access to the property. Recently upgraded electrical service (including 3-phase). Municipal water service as well as pump station irrigation water supply. Currently run as profitable business venture (i.e. high seasonal rents / low maintenance cost). 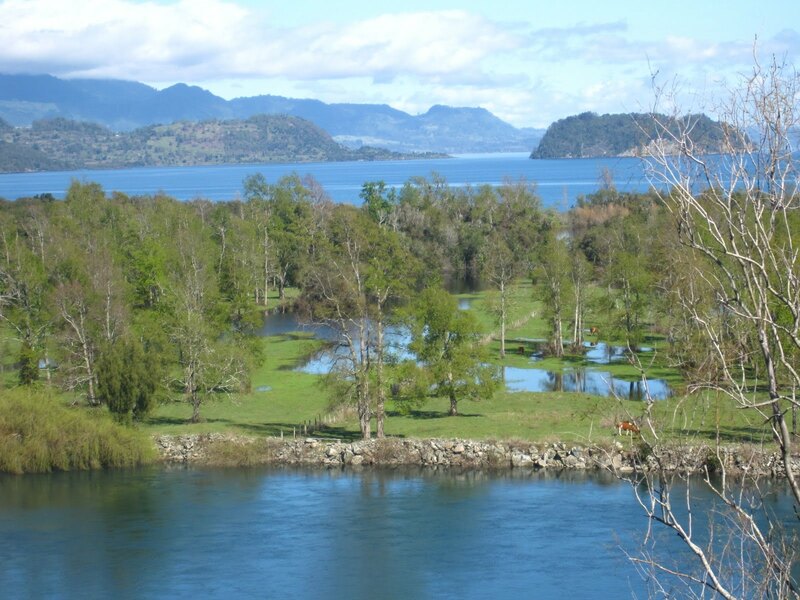 Strong growth potential as Lago Ranco ranks as one of the most sought after, ‘chic’ vacation areas within the Chilean Lake District. The property can be subdivided into multiple building sites requiring local Municipal plan approval only (i.e. no community/condominium rules & regulations to contend with). There is also room to expand the business by building more cottages or housing on one of the several potential building sites on the property, including lake front. Lakes Region Real Estate, Chile. This absolutely unique property is 1200 hectares of stunning, natural beauty. -A mountain lake of pure, crystal clear water. 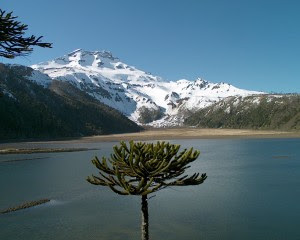 -200 Hectares of protected Chilean Araucaria forest. -40 Hectares of grassland for 100 head of cattle (possible to expand the amount of grassland). -Main home of 150m2 (recently earthquake tested!). 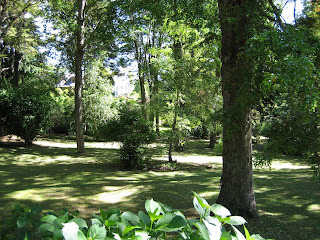 -Solar energy panels providing electricity for the property, plus several back-up generators. 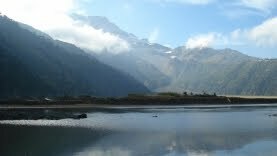 -Hot springs are suspected (but have yet to be confirmed). The property boasts stunning views to 3 volcanoes, the Andes, lakes and pure, simple nature. The is a huge range of possibilities for the property, including, but not limited to: Eco-tourism with lodge, horse and/or cattle farming, nature preservation, sustainable forestry or a combination of every different possibility. 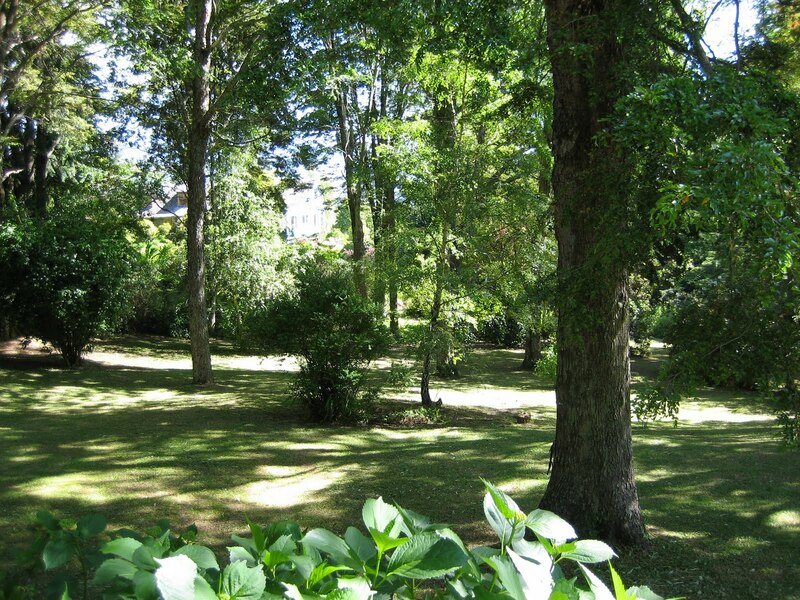 The property is located in the 9th Region and is just 20 km from the local village. The international road leading to Argentina is 14 km away. Properties of this kind rarely come onto the market in Chile. It is truly special and unique. It offers everything that Patagonia real estate in Chile has to offer but is within driving distance of Santiago and close to the major Chilean city of Temuco. Price: 4 million Euros (+/-us$5.4 million). Real estate in the Lake District, Chile. 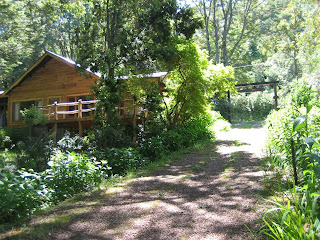 Eco-tourism, Chile. Vineyard for sale, Santa Cruz, Chile. This stunning property of over 900 hectares includes 35 hectares of high quality vines which produce grapes sold mainly to Miguel Torres, one of Chile's most important and innovative vineyards. The property has a further 120 hectares+ of mainly flat land that can be planted with vines, and many of the remaining 700 hectares of hillside land can be planted as well. The property has sufficient water rights to irrigate the entire plantable land. The vineyard borders the world famous Apalta Valley (Lapostolle's Clos Apalta was voted wine of the year for 2008 by Wine Spectator magazine) and has similar soil and climactic conditions. The property is in its own micro-valley and the potential to produce premium quality grapes is obvious. The property also borders that of Alexander Vik, one of the world's richest men and who plans to produce ultra-premium wine on his vineyard. The property has huge tourism potential and is extremely competitively priced given the amount of plantable land, its beautiful natural setting and location in the renowned Colchagua Valley- voted in 2005 by Wine Spectator as the world's finest vineyard region. The property is also just 15 minutes from Santa Cruz, the heart of Chile's wine tourism industry. It is a quiet, peaceful town, similar to Sonoma in California and with massive tourism potential. Several new, country-style boutique hotels have recently opened, along with some excellent restaurants. Tourism is increasing every year as is interest in owning second homes in the area. It is clear that land and property values will continue to increase in the area. Price: $2.000 million Pesos/ US$4 million. The vineyard supplies grapes to some of Chile's largest wineries, including Concha y Toro, Errazuriz and Veramonte. The production is a total of nearly 1 million kilos of grapes annually. The vineyard is irrigated through a newly installed drip irrigation system and the water rights are sufficient for complete irrigation of the property. Please click on the links below to browse either by property type or by price. Chile Investments is a full service boutique investment consultancy based in Santa Cruz, Colchagua Valley, Chile, with financial and legal consultants in Santiago. We specialise in helping investors to avoid the stress, problems and cultural issues associated with investing in a foreign country. Chile Investments covers every aspect of investing in Chile. Although we focus primarily on agricultural, commercial and residential real estate, we also have expertise in every area of business investment in Chile, including - but not limited to - mining, forestry, tourism, hotelery and investment fund management.